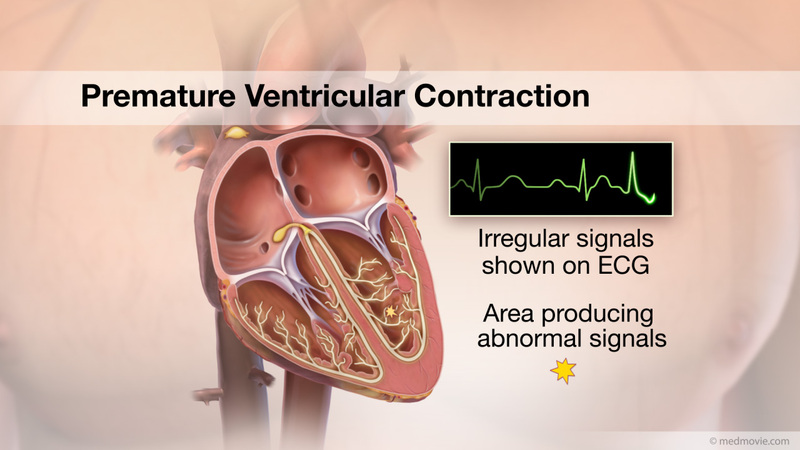 A cardiac ultrasound, or echocardiogram, is a diagnostic test used to view the structures of the beating heart such as the chambers or valves. 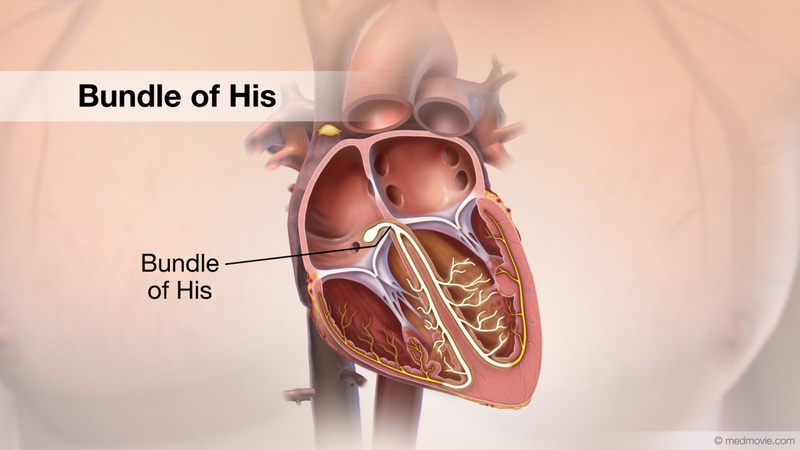 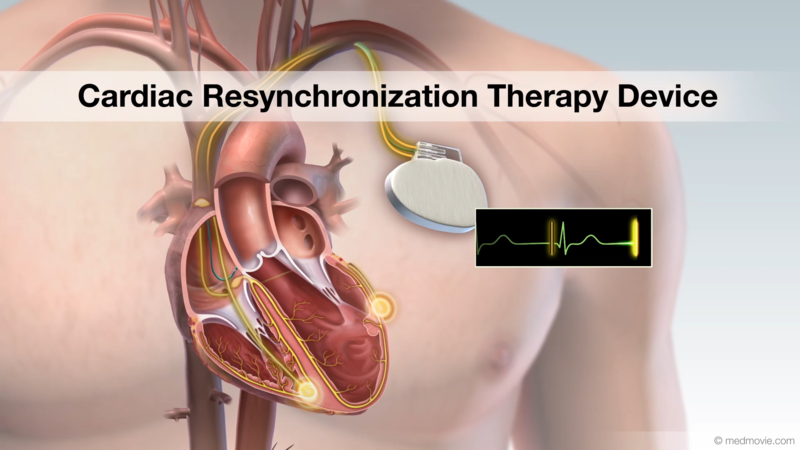 In this procedure, a microphone-like device called a transducer is placed on the chest wall. 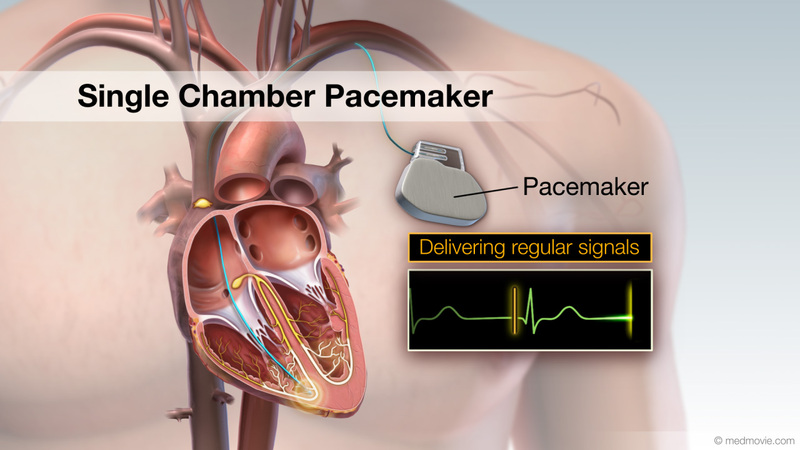 This device captures moving pictures of the heart using ultrasound waves. 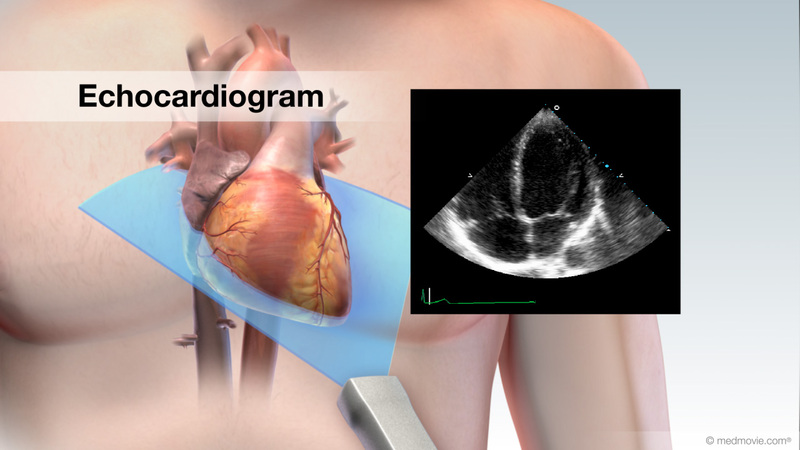 This imaging process is called an echocardiogram and is used to evaluate your heart’s function. 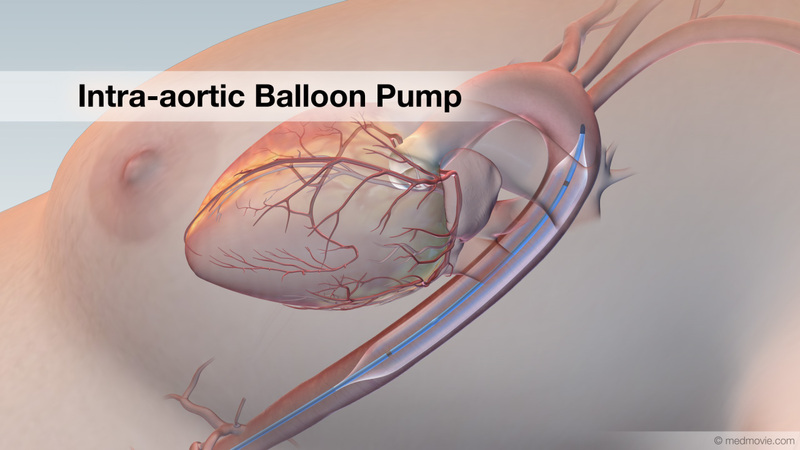 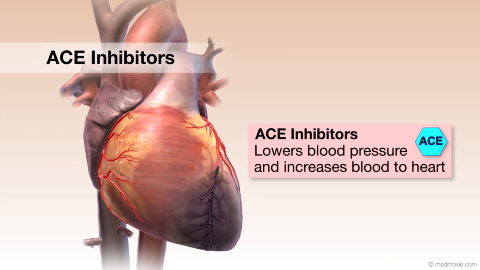 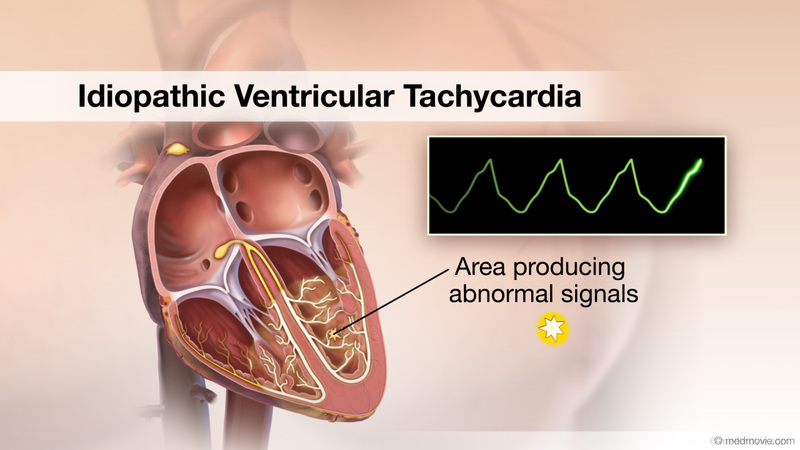 It can also evaluate blood flow and pressures within the heart with a special technique called Doppler Echocardiography.